Rep. Lamar Smith, Chairman of the House Committee on Science, just praised Trump’s withdrawal from the Paris Climate Agreement. 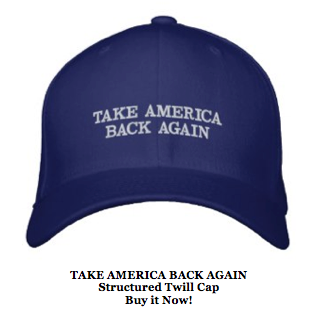 But a veteran, businessman and actual scientist is running to unseat him on a pro-science platform, and he’s already raised over $80,000 to do it! 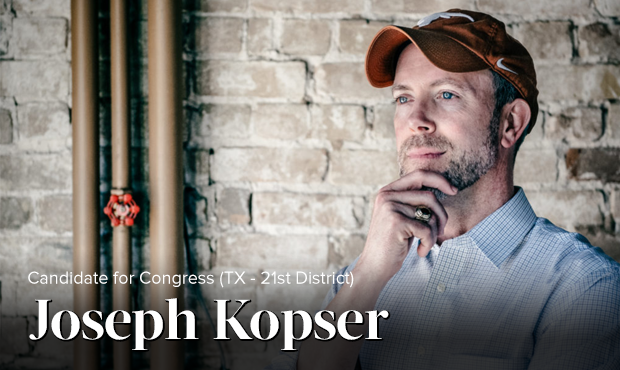 Why is Joseph Kopser running? You can contribute $21 to Joseph's run today. “I want to help move this country forward, which means supporting science and business while taking climate change seriously. I have the experience to do it. In 2013, I was recognized as a White House Champion of Change for my efforts in Energy and Transportation. I served in the U.S. Army for 20 years earning the Combat Action Badge, Army Ranger Tab and Bronze Star. I graduated from West Point with a BS in Aerospace Engineering and received a Masters from the Harvard Kennedy School in 2002. I’m currently the President of Grayline, where we work to bring together experts, data and solutions to help companies and public institutions manage disruptive change. Before joining Grayline, I was the Co-Founder and CEO of a Texas-based technology company that enabled seamless multimodal experiences and connected transit commerce to app users worldwide. Your donation will help send a powerful signal that a people-powered campaign can defeat one of the most anti-science politicians in Congress."